Rev. 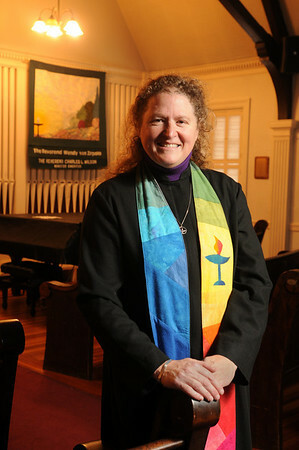 Wendy von Zirpolo, is a minister of the Unitarian Universalist Church of Marblehead and active in a number of social justice issues, including immigration reform. Photo by Ken Yuszkus/Salem News, Tuesday, October 26, 2010.